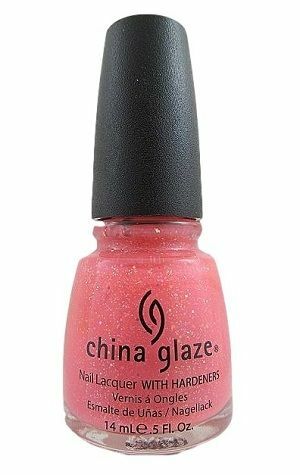 China Glaze Nail Polish, Preppy Pink, 795, .50 fl. oz. 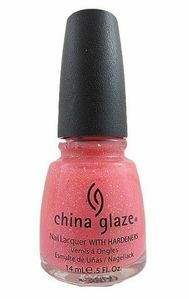 Soft bubblegum pink translucent jelly nail color with opalescent glitter.